It must have been five years ago when my wife cracked the whip and told me that I had to organize my research and thus the Natural Allopathic protocol was born in the form of my book Treatment Essentials. 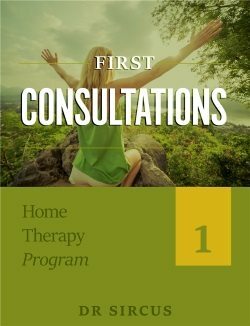 What I have been working toward ever since, the creation of a turnkey medical system that was easy to learn and adapt to one’s own personal health and medical situation is now going into full maturity with the creation of a Home Therapy program that is delivered everyday into people’s homes. extensive help (consultations) with me or other doctors. I never dreamed how deep I could go with this using a combination of technology and simple super powerful medicines like oxygen, marijuana, magnesium, bicarbonate, iodine and selenium. 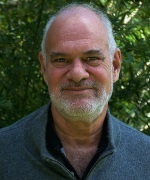 I never dreamed either that the part of me as a practitioner, as I am face to face with people where I have the chance to go deep into emotional, mental and spiritual issues, could be cloned and delivered into people’s homes on a daily basis. With my Home Therapy Program I have indeed cloned myself so I can give much more than I do even in my paid consultations. 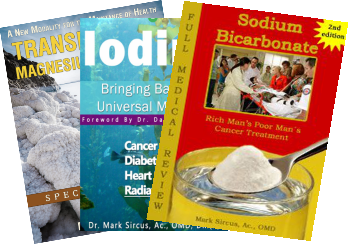 Offered for free inside of different book packages I provide personalized daily support without you ever leaving your home. 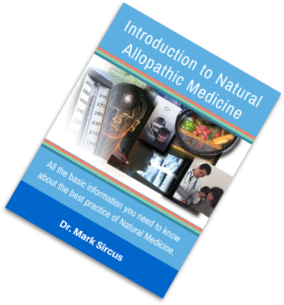 Because the focus is on the breathing retraining component of the Natural Allopathic protocol I am able to begin to help people on deeper levels helping to make healthy changes that are needed to regain both health and happiness. In First Consultations, especial attention is paid to breathing retraining and to issues of the heart—to our feelings and vulnerabilities. The first week participants will be studying why breathing is as important as it is as they wait for their breathing equipment to arrive. With this home therapy series one can hope to accomplish some deep changes in breathing and attitude that can and will make all the difference in the world in terms of healing. One has to purchase the Breathslim to do this course but one can start it right away because the first week assumes you are waiting for your order to arrive. Look on Amazon for much lower prices. This Home Therapy Program is recommended for anyone. Sick or healthy, but is especially helpful to cancer suffers whose cancer is feeding on low oxygen conditions. Almost all disorders have low oxygen conditions underlying them as well as emotional issues that are typical among people who are breathing too fast. This is the first installment, the first thirty days of my Home Therapy. I intend to continue for people who want to go deeper with my work. For me battling for health, happiness and personal growth is a daily effort. When we are not well, we get no breaks from our suffering so we do need to make daily efforts until we overcome our difficulties. My Home Therapy series offers support and comfort. It is for anyone who wants to work more deeply with me, and of course would be a prerequisite to the more advanced part of the series that will come out in the future.